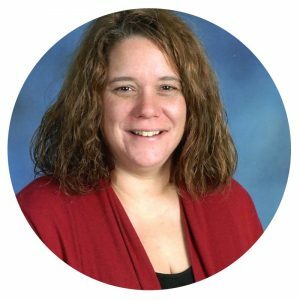 Diane Swartz received a Bachelor’s and Master’s Degree in the field of Early Education. Diane has worked at Tabor for 33 years and her daughter, Lauren and two of her grandchildren are Tabor graduates. Diane’s daughter, Robyn, also worked at Tabor for seven years and all three of her daughters have subbed and worked at summer camp. Diane’s husband has put together countless ride on toys and playground equipment and he continues to play a critical role in the success of Santa’s Breakfast. Diane believes that preschoolers learn through play. 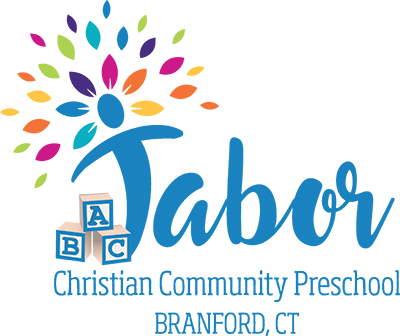 She is dedicated to providing an exciting environment for children to develop their social, emotional and academic skills. She loves meeting former students and parents who recall their fond memories of their days at Tabor. In her spare time Diane enjoys spending time with family, friends and her four grandchildren as well as traveling. Diane also belongs to a fun book club where sometimes the women even talk about the book! Leah grew up in Branford where she met her husband while attending Branford High School. She received an AS degree from Quinnipiac University. She has been a part of Tabor Preschool since her son entered as a 4 year old in 1989. Three years later, her daughter followed. During that time, she joined the school board and served as secretary. In 1994, when her daughter entered kindergarten, she was asked to join the staff. She teaches Pre-K and the afternoon Enrichment Class. Leah feels extremely blessed to be a part of the Tabor family. Tracy’s educational experience includes Southern Connecticut State University, Neighborhood Music School, Creative Arts Workshop and Parsons School of Design, in New York. She has attended classes, workshops, and conferences in Connecticut, New York, New Jersey and Virginia. 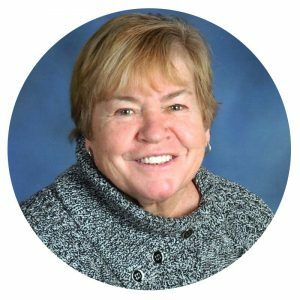 Her 30 plus years of teaching experience includes working in public and private school systems, adult education classes, and after school programs. 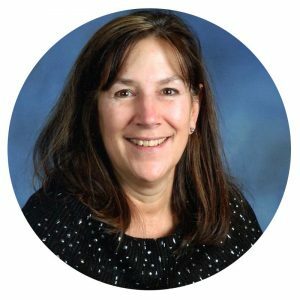 Before coming to Tabor, Tracy worked as a classroom aide in the Branford Public School system. 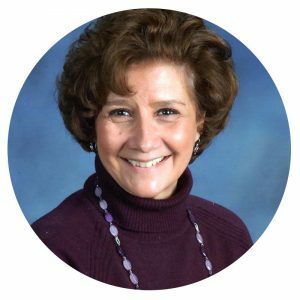 She has taught Pre-K and Four Year Old classes, Monday class session, and Summer Camp at Tabor for the past twenty years. Her interests include calligraphy, lettering, and the arts, listening to a wide variety of music, seeing live music performed, enjoying outdoor activities, particularly at the beach, also reading individually and with the book group she’s been part of for many years. In her free time she enjoys spending time with her family. Graduating with a BS from Southern Connecticut State University, Julie has been working at Tabor for ten years in our 3 yr old classroom. She enjoys books and music and leads our three year old music circle. Julie lives in Branford with her husband, Tom, and her two children. Both her son and daughter went to Tabor Preschool and the Branford school System. An avid sports fan, Julie enjoys watching the NY Yankees and her daughter’s BHS softball team. She also enjoys spending time with her family, friends, and two cats. Jen is a teacher in the Pre-K class and in our afternoon enrichment program. 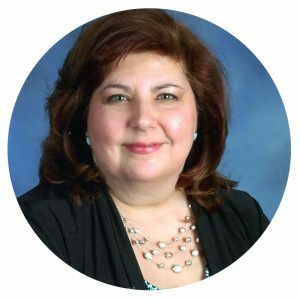 Jen is a graduate of Southern Connecticut State University and holds degrees in Elementary Education and Communication Disorders, as well as a State of Connecticut elementary teaching certification. Prior to teaching at Tabor, Jen taught in the New Haven Public School System for over ten years. Jen joined the Tabor staff in 2012 and is so happy to be part of the Tabor family. She loves working with children and getting them excited about learning and engaged in hands-on activities, such as fun (and sometimes slimy) STEAM/science experiments that encourage curiosity and teamwork. In her free time, she enjoys reading, writing stories, tutoring children, working on craft projects, listening to music, and rooting for the New England Patriots. She really loves cheering on her son, when he plays guitar and basketball. Her son is a Tabor graduate and is currently a student at Walsh Intermediate School. She also cherishes spending time with her family and friends. Heather has been teaching at Tabor for five years in the 3-year old classroom. She also spent 10 years on the board and was liaison to the Church Council for six years. 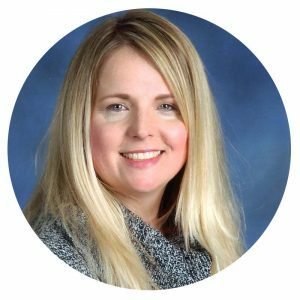 Heather has been a member of Tabor Church for over seventeen years, has been a Sunday School teacher and is currently the Superintendent of the Sunday Church School. She lives with her husband and three children in East Haven. Heather enjoys working with children and is glad to have the opportunity to do what she loves!